European Commission President Jean-Claude Juncker wants the amount of funding made available by the EU’s investment plan, aka the Juncker Plan, to be doubled. But he faces strong opposition from Germany. EURACTIV’s partner Der Taggespiegel reports. “Investment means jobs,” Juncker insisted in his annual State of the European Union address last month. In order to create as many new jobs in Europe as possible, the Luxembourger called for the investment pot to be doubled. 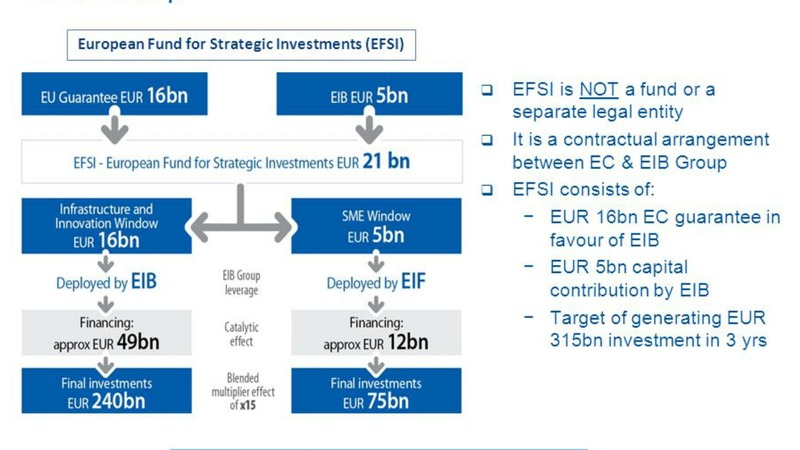 The European Fund for Strategic Investments (EFSI) was established in 2015 to fund energy, digital and research projects; it is worth some €315 billion, which the executive’s boss wants to double to €630 billion. 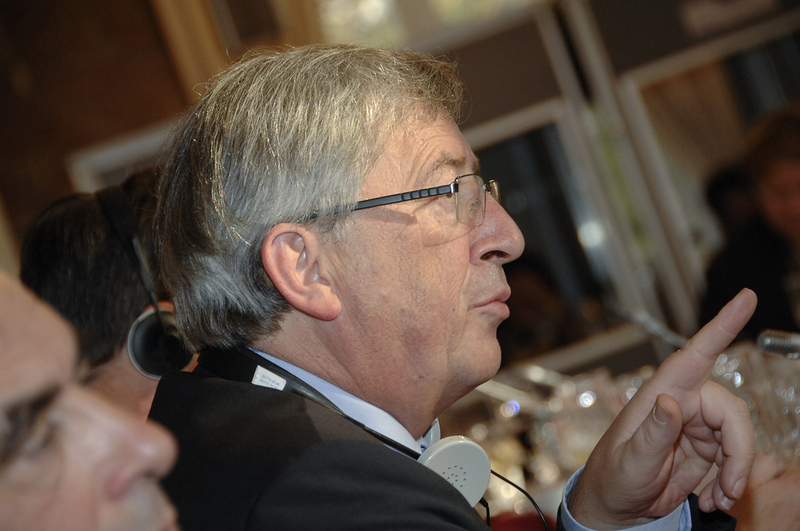 The European Fund for Strategic Investments (EFSI) is being lauded by the European Commission and the executive wants to extend the funding arm of the Juncker Plan. But not everyone thinks the billion euro pot has been a complete success. EURACTIV Germany reports. But Juncker’s enthusiasm for more investment is not shared in Berlin. In response to a written question posed by Green MP Manuel Sarrazin, Jens Spahn (CDU), Finance Minister Wolfgang Schäuble’s deputy at the finance ministry, said that an increase in the amount already agreed is unnecessary. Spahn also oversees Germany’s budget. Sarrazin, who is the Greens’ European affairs spokesperson, also wanted to know Berlin’s position on the Commission’s proposal to extend the Juncker Plan’s initial three year lifespan to its maximum possible six, a measure that will have to be adopted by EU leaders at a meeting in December. Financial experts like the SPD’s Matthias Kollatz-Ahnen, who is also part of the management structure of the European Investment Bank (EIB), have long called for the Plan to be extended to six years, arguing that it cannot not be fully effective without it. However, Spahn said that a “thorough evaluation” of the strengths and weaknesses of the EFSI would have to be completed before any decision on extending it beyond 2018 can be taken. According to the EIB’s official statistics that run up to June of this year, projects across Europe have so far been financed by about €105 billion, but it has been criticised for focusing too much on already wealthy member states, a situation the Commission is keen to rectify. The €315 billion pot initially provided seems a gigantic sum, but it is primarily funded by the private sector, guaranteed by the EU budget and the EIB to the tune of €21 billion. 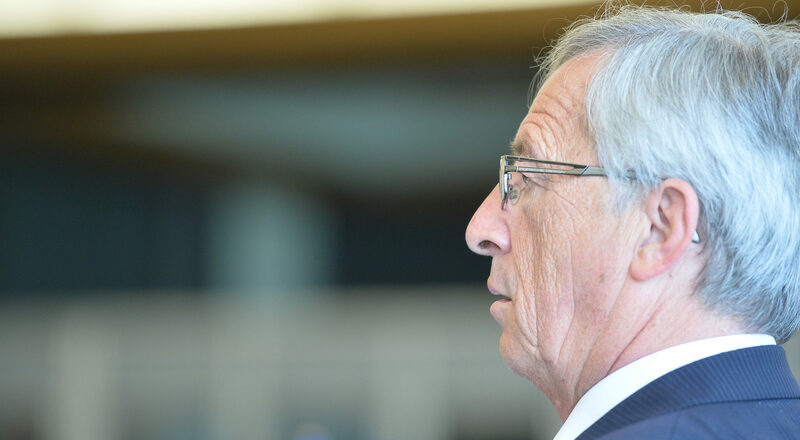 In response to Spahn’s insistence that increasing the overall fund with national contributions is not necessary, Sarrazin said that it is about time Germany fulfilled its role as “the economically strongest EU partner” by making a contribution to Juncker’s call for added funding.